Cross Border Recruitment-Japan is part of the QUICK Group which has over 38 years of recruitment success in Japan, with more than 1,200 specialist staff across 6 countries. We can find suitable positions for students through our wide network. Find work using your Japanese language skills. We will support you throughout, including visa application up to the day you start work. Find work whilst studying abroad. Our service offers opportunities in most industry sectors. We support your students who have studied Japanese to find work in Japanese companies. We support your hire of Japanese international students & speakers and those who have studied Japanese. Take advantage of your Japanese language studies and find a job in Japan. 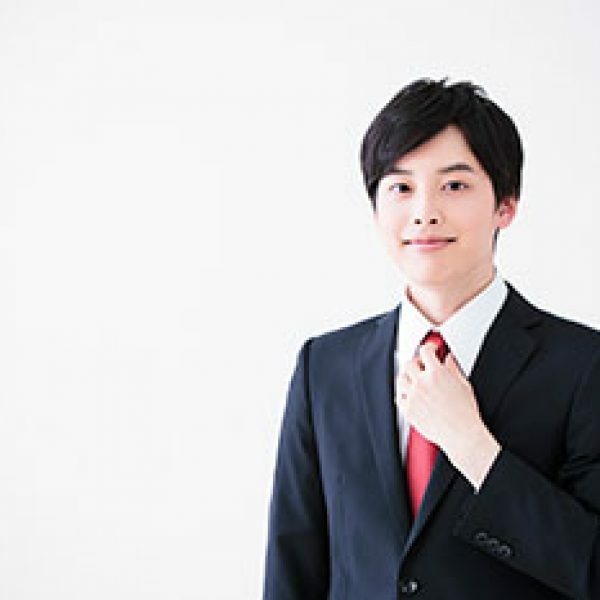 Build your career and professional expertise in a Japanese corporate environment. Your language skills and expertise are in demand. Japanese companies are looking for international Japanese language students & speakers. Japanese companies are keen to recruit University students and Japanese speakers with an international outlook and Japanese language skills. Competition for new recruits with a global background is severe in Japan. With the 3rd highest GDP in the world and more than 70,000 businesses having already entered into international markets this competition will only increase further. Japanese companies need Japanese language students and speakers to bolster their competitiveness internationally. By building your career experience in Japan you are laying strong foundations for your future. Hone your career in an international business! Cross Border Recruitment-Japan is a recruitment support service for those students seeking work using their Japanese language skills in Japan. Start building a successful career in international business. Living and working in Japan are the best way to learn Japanese language and join in unique cultural activities. There may also be local opportunities for you. The possibility exists to work in your home country. 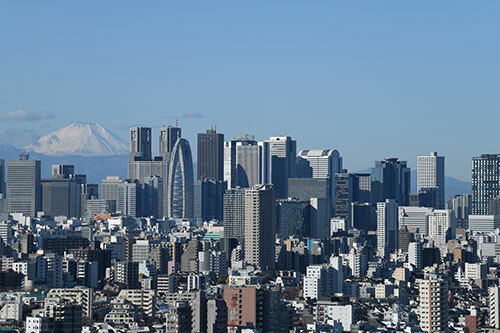 Japanese companies are expanding their overseas business operations, opening many more branch offices and subsidiaries worldwide. You will be supported by experienced consultants with intimate knowledge of Japanese culture who can guide you through finding work in Japan. We are specialists within the Japanese job market. Let's go to Tokyo, Osaka, Nagoya in Japan (Nihon)! Job opportunities arise in practically all industries, not just limited to finance, general trading companies (貿易 bo eki, 総合商社 sogo shosha), or consulting firms (コンサルタント). You can find a job while you are studying abroad without having to travel back to Japan. Cross Border Recruitment-Japan has over 38 years of recruitment success covering a wide range of roles and industries, including many Tokyo Stock Exchange listed companies. It can be hard to determine your future role from just attending a job fair or single interview. We can often provide the opportunity to meet local branch office staff without always having to return back to Japan. 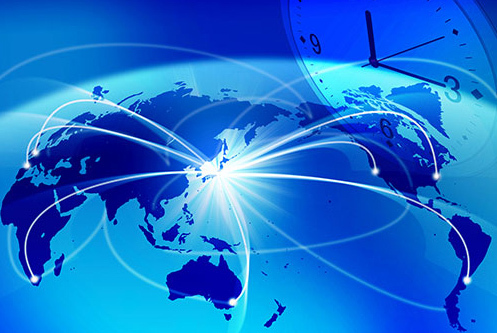 You can speak to our consultants without worrying about the Japan time difference. 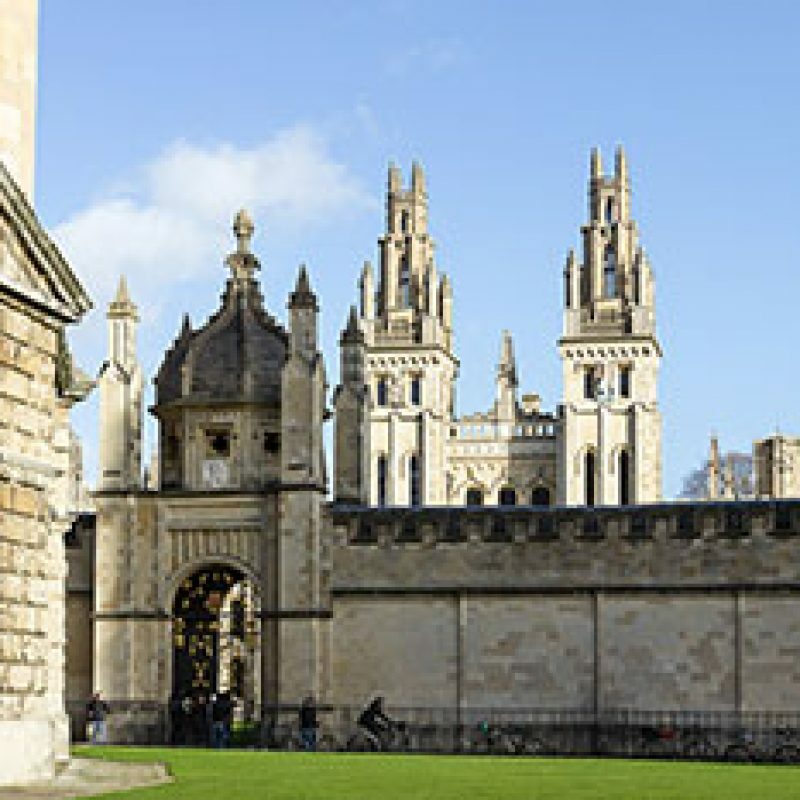 We are available via phone, Skype, at QUICK Group offices worldwide, or even on campus (by arrangement). Our modern recruitment service utilises local office support, cutting-edge HR technology, and the industry's largest established customer base. Your students can either register or discuss their future career with us at our offices, online or at the university. The link between our London and Tokyo offices provides a unique and seamless professional service. Companies work with the QUICK Group to support interviews, and visa applications in conjunction with affiliated employment law firms. 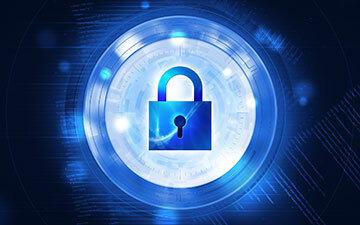 QUICK Group is in the unique position of being able to take advantage of the skills of its permanent staff at its numerous overseas offices. We are well-positioned to introduce and recommend Japanese bilingual students at undergraduate and post-graduate level to meet all your hiring needs. Whilst face-to-face interviewing of candidates is highly desirable, there is an inherent time and financial burden to this. A simple CV cannot convey the personality or give significant insight into experience and character. 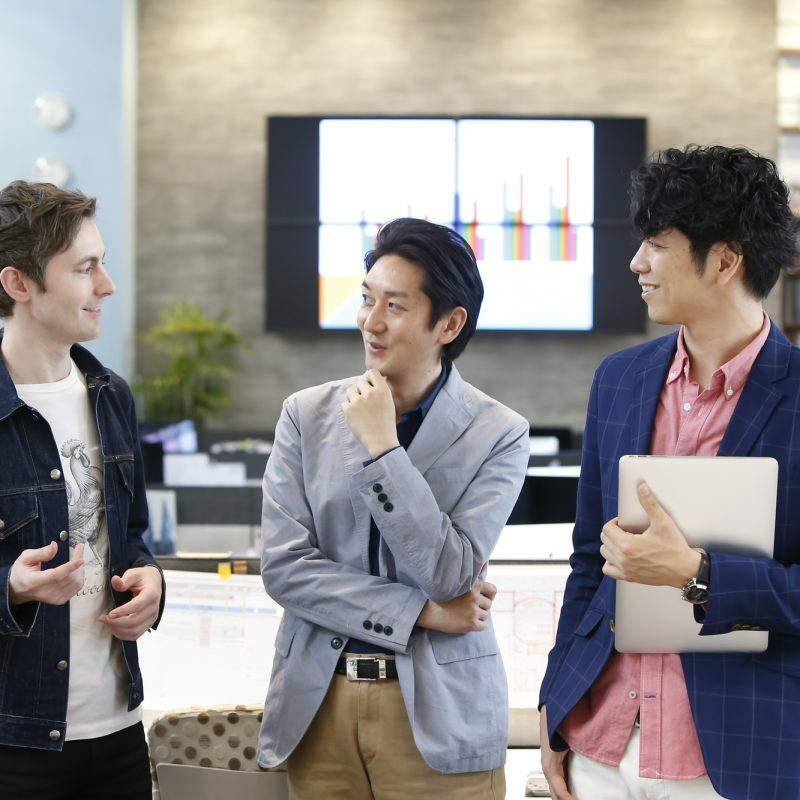 Cross Border Recruitment-Japan has adopted the latest technology to support your company’s recruitment process, including the option of online aptitude testing, students’ self-introduction videos, and video interviews. Tap into our international office locations to take advantage of our combined sourcing capabilities. 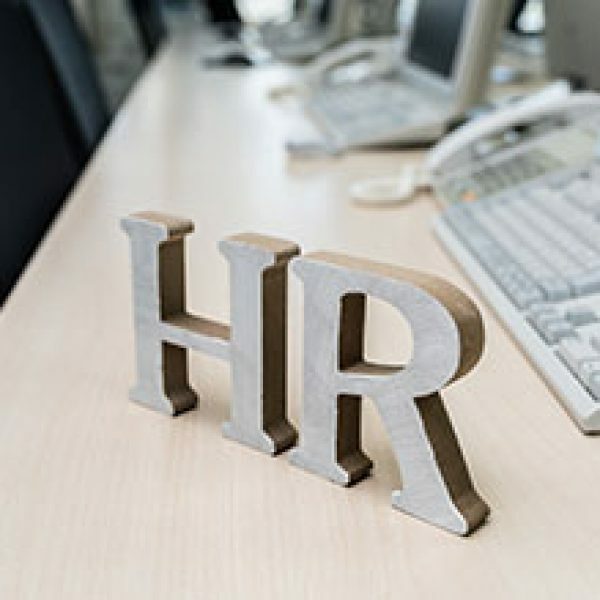 Having difficulties with offer rejections and /or high staff turnover? Our local staff can liaise with your head / branch offices to ensure students have a more thorough understanding of your company and the role from the outset before accepting your offer. 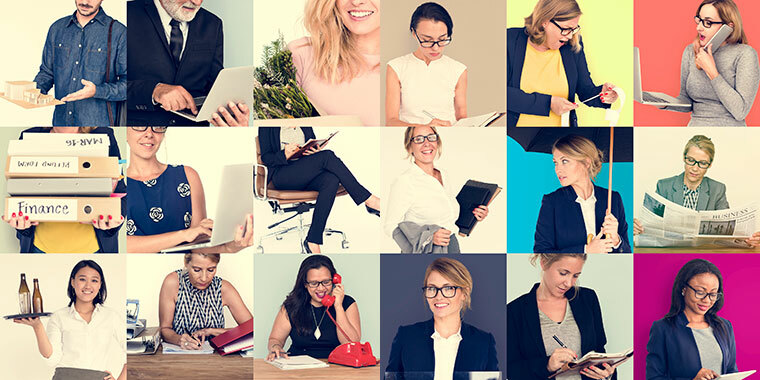 This has a greater chance of promoting longevity in employment and the best candidate match, when compared with typical remote recruitment or limited discussions at recruitment fairs. 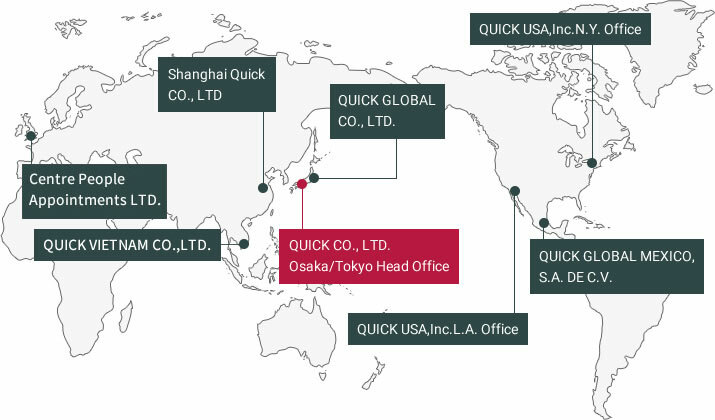 QUICK Group has over 38 years of recruitment success in Japan, with more than 1,200 specialist staff across 6 countries. We can find suitable positions for students through our wide network. Cross Border Recruitment-Japan is jointly operated by the QUICK Group and Centre People, QUICK Group’s London base. This service was established to support international Japanese-speaking students seeking work in Japan. 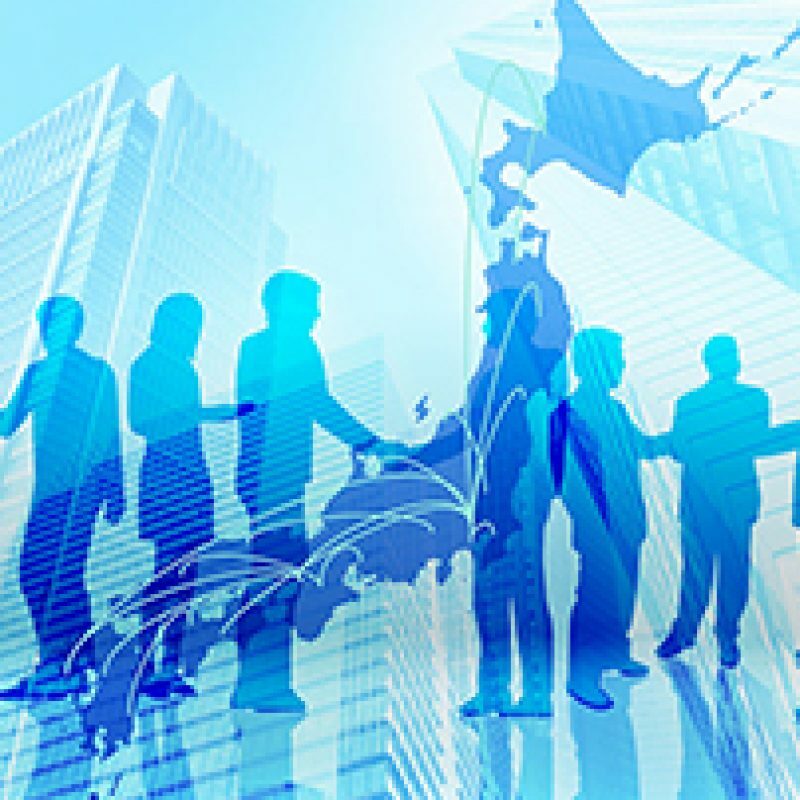 * Centre People was established in 1986 to provide a recruitment service to Japanese companies in the UK and Europe. * QUICK Group is listed on the Tokyo Stock Exchange with over 1,200 employees providing recruitment and information services to more than 80,000 corporate clients in Japan.